Garage For Sale in 'West Court Development' next to Osterley Tube Station, steel up & over lockable door, concrete & brick walls, asbestos roof sheeting, 150 year lease remaining, Length 17'6 ft (5.39m), Width 9'1ft (2.77m), Maximum entry Height 6'6ft ( 2.00m). Buyers please be aware that although garage has it's own separate title deed, it can only be sold to a resident of the 'West Court Development'. 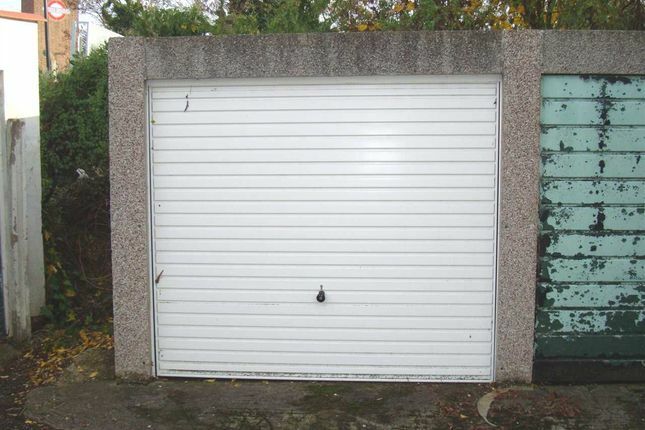 No outsider may purchase this garage. Property descriptions and related information displayed on this page, with the exclusion of Running Costs data, are marketing materials provided by Stewart Hunter, and do not constitute property particulars. Please contact Stewart Hunter for full details and further information. The Running Costs data displayed on this page are provided by PrimeLocation to give an indication of potential running costs based on various data sources. PrimeLocation does not warrant or accept any responsibility for the accuracy or completeness of the property descriptions, related information or Running Costs data provided here.